Not one, but two utterly stunning and MASSIVE art collections nail our second Book of the Week slot. We're Lorenzo crazy, baby! It's not often you get the chance to peek inside the sketchbooks of famous and talented artists. We love huge art books on this 'ere blog and we definitely love anything that serves as both a visual collection but also a huge inspiration for our own scribbles and doodlings. Laurence (Lorenzo) Etherington is the talented genius behind some of our favourite characters in the weekly Phoenix Comic. Von Doogan, the bequiffed adventurer, Long Gone Done the white-haired long-lost schoolboy and a whole host of other supporting characters that are all deftly drawn by Lorenzo, with his brother Robin on writing duties. We're both huge fans, and I've been eyeing up these two "Deluxe Collections" of Lorenzo's work for a long time. Finally stumping up the cash for the books and ordering them through self-publishing hub Lulu, I'm definitely not disappointed at all. 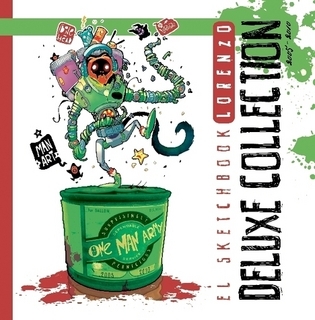 The first collection covers Lorenzo's work from 2005 to 2010, a heady mixture of crazy characters, whacky vehicles, mondo mechs and brilliant scribbles and concepts (Oh to have a brain that can just pull together ideas into fantastic art like that). There's loads of early comic work and also some rather lovely bits and bobs Lorenzo drew for his other half. Nice! The second collection is even more brilliant if that's even possible, showing off work between 2010 and 2014, roughly divided up into categories with some really brilliant finished pieces for the whole "Stranski" project, which is like a heady cocktail of amazing machines, gun-toting tough girls and mighty weapons spun together in a Federico-Fellini-filtered world of amazeballs. I rather like the idea of this 'becoming something' but Lorenzo himself describes it as his ultimate work of artistic indecision. 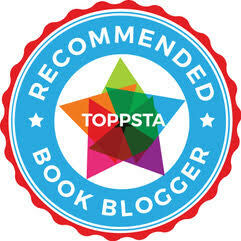 There's all sorts of extras too, everything from abandoned projects to book covers. It's like being a kid again, with a 20p piece clutched in your hand eyeing up the pick and mix (yeah, 20p could buy you a lot back then!). A shade over £50 for both volumes might seem like a big spend for a pair of books but dang, you'll get a hell of a lot of value and enjoyment out of them so I wouldn't hesitate to recommend you pick these up (and to make that point absolutely clear, these are books I bought with my own hard-earned cash rather than being promos sent for review, if that lends any gravity to that particular debate). Without meaning to sound too much like a foaming fanboi though, I love this stuff and I can't really get enough of it. 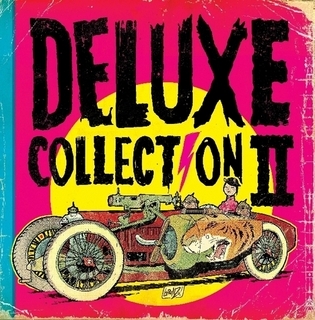 You can order "Deluxe Collection 1" and "Deluxe Collection 2" directly from Lulu. 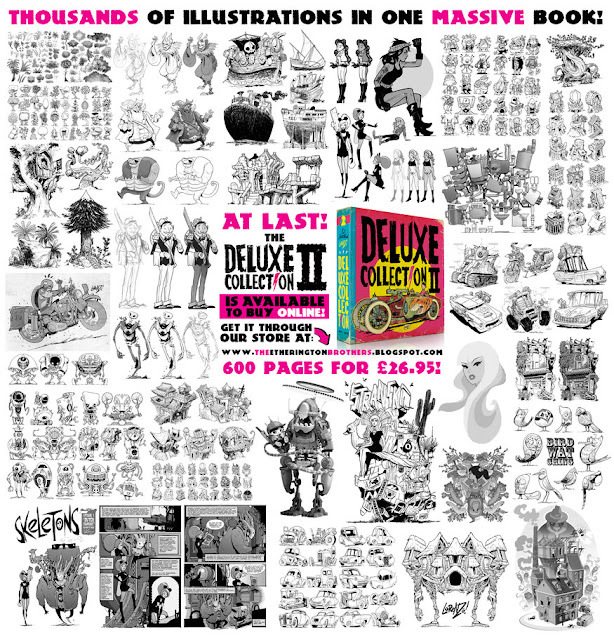 Delivery is fairly swift (the books are printed to order, after all so expect a week or so wait) but once they arrive, you'll be in for 1200 or more pages of complete and utter artistic bliss. Check out The Etherington Brothers blog for even more fantastic artwork here.